While talking about various baby-raising subjects at a baby shower is great and all, the attendees can sometimes feel as if a little more fun wouldn’t hurt. Of course, you don’t want to put the mother through too much excitement, but a good game or two can stimulate the mind and bring everyone closer. For best results, you’ll want social games (board, cards) while avoiding video games of all sorts – these have a habit of absorbing people’s attention too much, shifting it away from their surroundings (which is hardly how a baby shower should go). Also, video games frequently feature violence and/or shocks that a carrying mother shouldn’t be subjected to. Here are some games you can consider that will guarantee a good time together for everyone in attendance. There aren’t many better games one can play at a baby shower. Why? Well, it’s likely that the parents aren’t yet dead-set on a name for their newborn and are possibly considering dozens of different choices. Through the clever wordplay adventures it puts the players through, Scrabble will encourage the mother and father to think about letters, words and consequently baby names. Oh, and the game is also a great way to stimulate your mind in a positive way. You might be surprised to hear that everyone’s favorite board game is a sound choice at a baby shower – the game can feel competitive and downright stressful. Yet the stresses of the game can be eliminated when playing in good company, which is exactly the kind of company that a baby shower should have. Monopoly will remind the parents-to-be that we live in a financial world that’s governed by numbers preceded by dollar signs. Few parents are aware of the full cost of raising a child – as simple as it seems, playing Monopoly might remind them to keep an eye on their finances so that the child never finds itself wanting. Variations on the aforementioned games that focus on either finances or words are welcome, and you shouldn’t hesitate to bring such a game to the table as a way to liven up the baby shower. That being said, there are a few no-nos that shouldn’t find their way to any baby shower. As already mentioned, video games are one of them – here are a few more to avoid. It seems obvious, doesn’t it? While pregnancy is definitely a state of being to be proud of, it also imposes physical limitations on the mother before and after the birth. Even if the mother already gave birth, recovering from pregnancy is no state to play Twister in, and all you’ll be doing is reminding her about her loss of mobility. Another fairly obvious entry – even if the father is an avid poker player, leave the classic card set in the drawer or back at home. Do you really want the mother remembering you gambled at her baby shower? As fun as these can be, social games that feature adult material should be left out of the baby shower schedule. 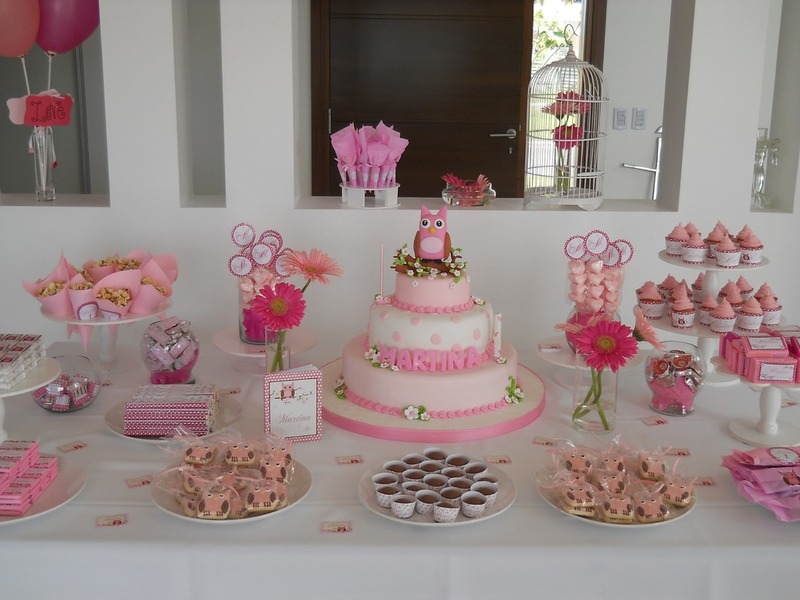 Yes, everyone there will probably be an adult, but the atmosphere at a baby shower should be pure and uplifting – it’s hard to keep it as such in the presence of swearing or adult imagery. Previous Previous post: World of Warcraft: Why So Popular?